GeoVisual is on the leading edge of enhancing the art of farming with the science of artificial intelligence, applying analytics to imagery and data from sensors in the sky and on the ground. If you’re passionate about using technology to solve real-world problems, come work with us. Click a job title below to view requirements and instructions how to apply. You have an entrepreneurial spirit, are able to work independently but are energized by a small and rapidly growing startup environment. You are really good at your focused skill set but can blend into a team and wear several hats as needed. As a team player, you have strong interpersonal skills and an innate desire to help your coworkers succeed. Like us, you get impassioned by the idea of using science, engineering and problem-solving skills and experience to help the world grow healthy food and protect its natural resources in the face of a rapidly growing population. 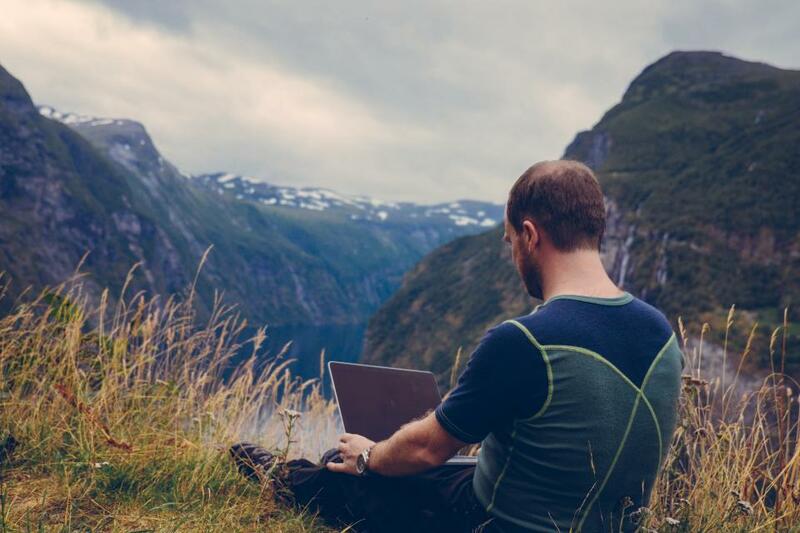 GeoVisual got started with funding from NASA, and the global forest monitoring solution we developed is being used on three continents by one of the world’s largest conservation organizations to detect and track forest fires and deforestation. Now we’re applying our innovations to agriculture. We won the 2015 Western Growers Association ag-tech startup contest and the 2016 THRIVE AgTech Accelerator. With a branch office in Salinas, CA, the “Salad Bowl” of the country, we’re working closely with the largest and most innovative fresh produce companies in the world. We have serious technical chops, with experience from Microsoft, Google, NASA and MIT, but we’re also serious about growing a thriving business and our team has a proven track record to make that happen. For being so serious, we also laugh a lot and have a great time at work. We offer a chance to be part of some very exciting, rapidly evolving technology and industry developments, from an early but stable stage, within a relaxed but driven work environment and with a fantastic, experienced group of people. 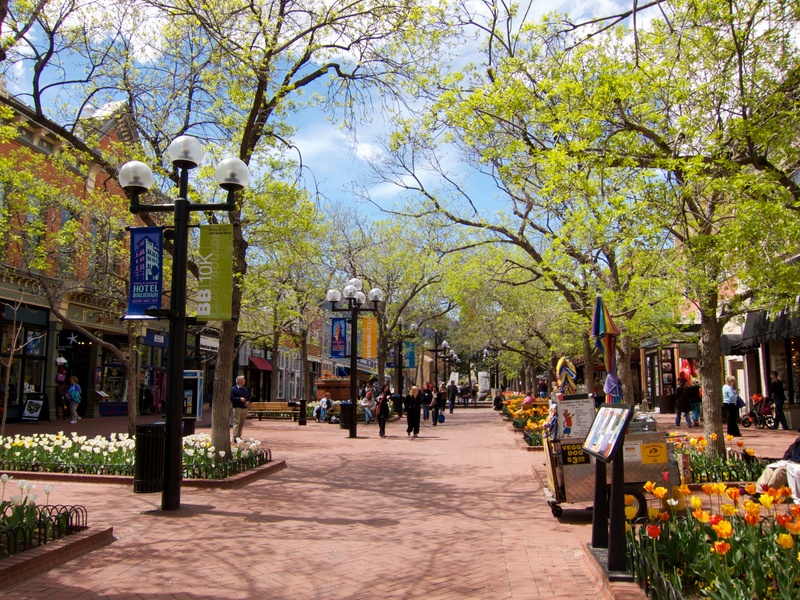 Located in downtown Boulder right off the Pearl Street Mall, we’re near great food, happy hours and live music. We make it a priority to stay healthy and enjoy the awesome outdoor lifestyle that Boulder and Colorado offer. We offer competitive benefits, including stock options for a company that is poised to become a leader in the AgTech field.